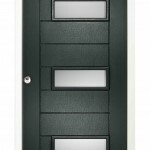 The construction is a one piece HDF solid core with a polyvinyl skin, the frame and inner door surface will be white for these external prehung composite doors but be aware the frame is in kit form with all hinges and lock keepers factory machined for ease of installation, all doors have “Secure by Design” approval which is the official police security initiative, they are also “PAS 24” and “Part L” compliant. 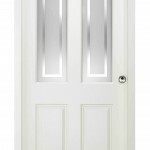 This external prehung Portomaso composite door comes with a white frame in kit form, the inner face of the door leaf is White except if Oak or Grey (if available) is chosen as the colours of the frame and inner door face will then be the same as the door, all our sizes include the overall frame size and all doors can be hinged on the right or left when viewed from outside and open in to the house, any doubts, ask!. There is a beautiful woodgrain effect on this external prehung composite door, shown in one colour but see the choice options to allow you to personalise and create the door to suit your lifestyle. No handles are included as they are not required but they can be added to allow the handle to turn the latch rather than the key doing so but this has security implications, the key turns the “latch” back and two turns of the key throw the 10, yes 10 security bolts out in three places, doors are only properly securely locked when the key is operated correctly and the key turned to the lock position. Side lights of 300mm, 450mm and 600mm will be available in the very near future, please enquire if you require this type of addition. 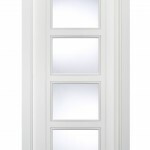 All sizes are nominal and may vary by 4 millimetres, no fitting clearances have been allowed. 10 Year full Guarantee on the frame, 5 years on delamination, 2 years on the locking mechanism and the hardware, 5 years on the Double Glazing. 7-10 Days of radius of shop if in stock. Not included but can be purchased separately for site fixing. The main frame will be 100mm profile as standard. 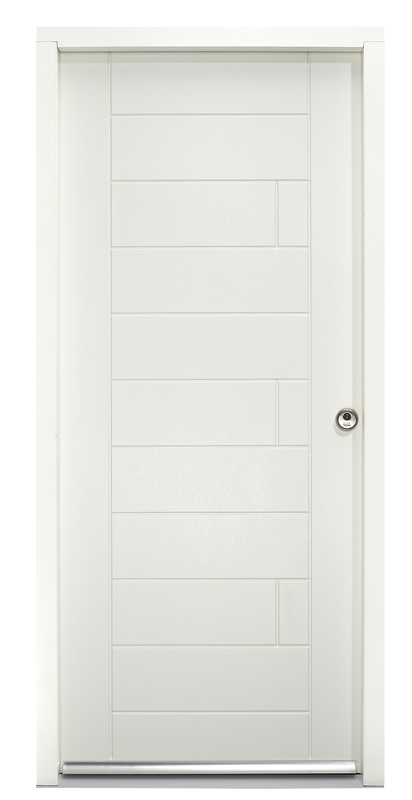 Three point multi bolt locking system using a simple high security key cylinder. 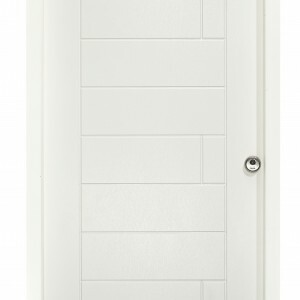 Threshold weather bar below the door will be aluminium and very low in height, compliant with mobility requirements. 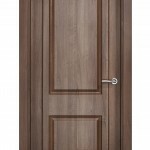 The door is a woodgrain textured finish, virtually indistinguishable from wood.